Costa Coffee have announced the 2016 Costa Book of the Year winner, the winner can be seen below. 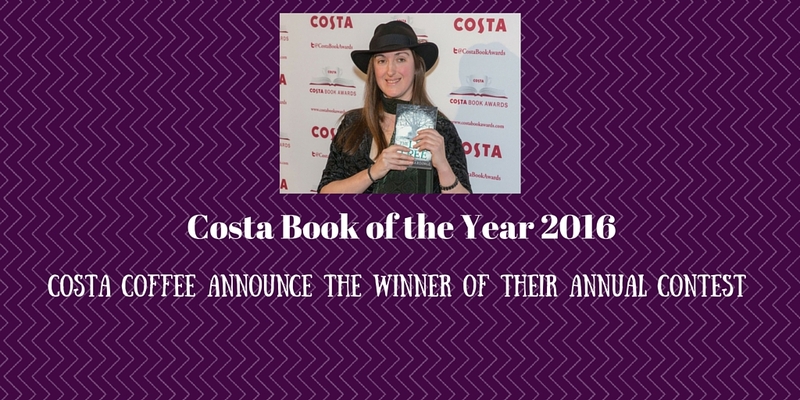 Congratulations to Frances Hardinge on winning the Costa Book of the Year award, with The Lie Tree! 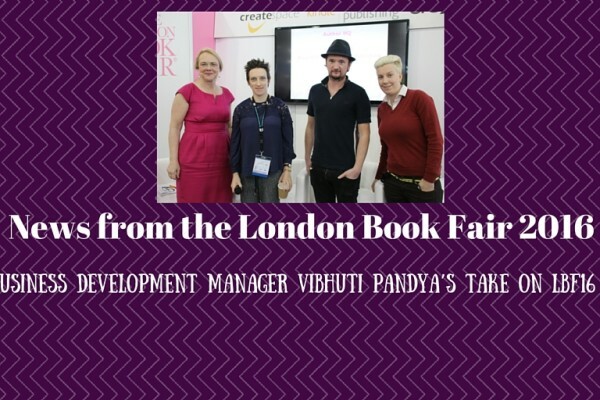 Frances Hardinge “started writing her first children’s novel, Fly by Night, which went on to win the Branford Boase Award, and was also shortlisted for the Guardian Children’s Fiction Award. Her subsequent books, Verdigris Deep, Gullstruck Island, Twilight Robbery, A Face Like Glass, Cuckoo Song and The Lie Tree are also aimed at children and young adults.” She now adds Costa’s Book of the Year Award to her growing collection. If you like letting your imagination get away with you then this book is perfect for you.